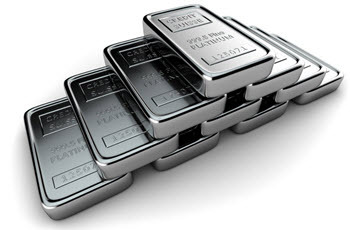 The traditional way of investing in silver has been to actually own and keep physical silver, often in the form of coins, rounds or bars. Silver coins are legal tender in the country of issue. Examples of well-known silver coins commonly purchased as an investment are the one ounce Canadian Silver Maple Leaf (99.99% silver) and one ounce the American Silver Eagle (99.93% silver). Silver coins with a comparatively low silver content (e.g. 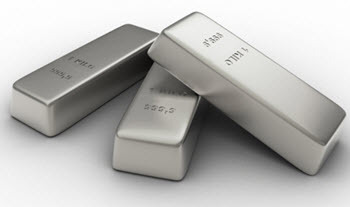 90% silver) are commonly referred to as junk silver coins (as opposed to fine silver coins). When purchasing silver coins in order to gain exposure to the silver price , the silver content of the coin is of course very important. When buying silver coins for the numismatic value (value to collectors), additional aspects come into play, such as the history of the coin and the rarity of this coin type. U.S. dimes, quarters, half-dollar and one dollar coins were produced containing 90% silver from their introduction to 1964. All 1965-1970 and one half of the 1975-1976 Bicentennial San Francisco proof and mint set Kennedy half dollars have slightly below the silver content of the pre-1965 issues. Sterling silver coins with a 92.5% silver content were minted until 1919 in the United Kingdom. They were crowns, half-crowns, florins, shillings, sixpences and threepences. Silver rounds looks like coins, but are not legal tender (unless silver in itself is legal tender in that jurisdiction) and are not minted by governmental currency mints. Among silver investors, .999 fine silver rounds are a popular choice. There are a lot of different vendors to chose among if you want to buy silver rounds containing 1 troy ounce of silver. Silver rounds can be purchased featuring custom designs. Since silver rounds aren’t created by official government mints, it becomes especially important to do your own research before buying and stick to reputable vendors. 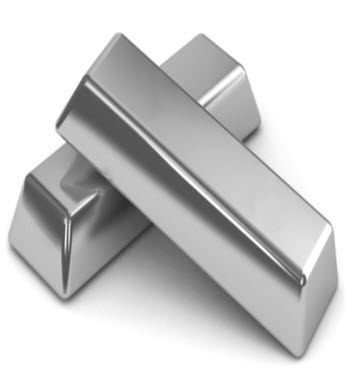 Bullion silver bars are flat and rectangular, a shape chosen for its efficiency when it comes to storing and transporting the silver. 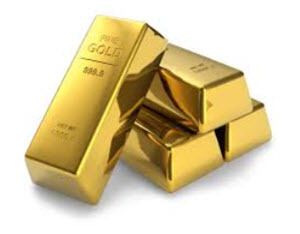 In some countries – such as Switzerland and Liechtenstein – major banks will buy and sell bullion silver bars over the counter, and also offer allocated (non-fungible) storage.